Location, location, location! Come see this spacious one of a kind property situated on an enormously large lot with a recently built full covered detached patio and a RV gate entrance to the back. 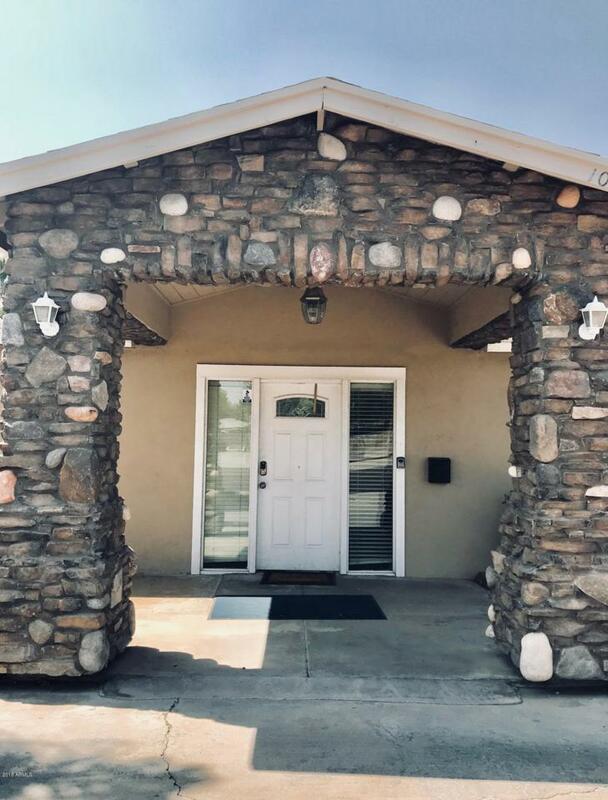 The home features tile floors throughout with a great floor plan with 1669 sq ft plus an addition of 460 sq ft. Property has versatility and could be converted to commercial. 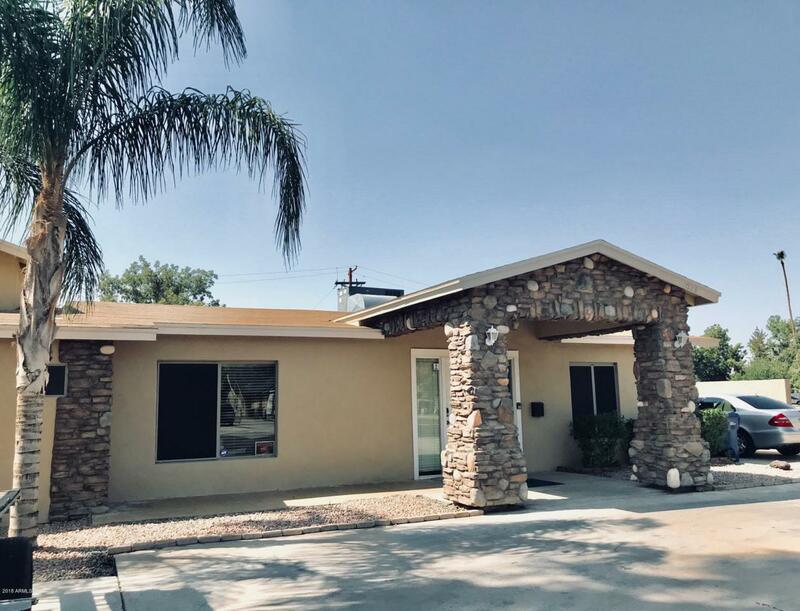 This is a great centrally located area in the heart of Mesa. A great buy!